By stayhomecupcake on January 3rd, 2013 . Filed under: Cupcake Ideas, Kids . 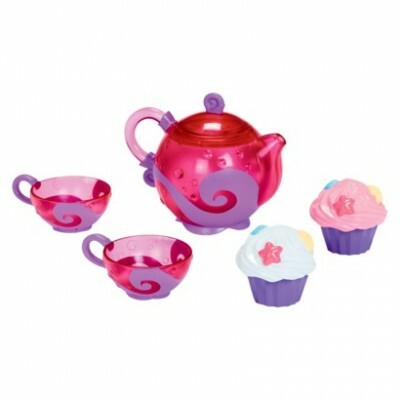 Gotta love this new Bath Tea and Cupcake Set bath toys sold online at Target.com. Even us big kids can have fun playing in a bubble bath with this set! And who says you can only play with them in the bath? For only $9.99, this would be a sweet little gift for a little loved one for Valentine’s Day.